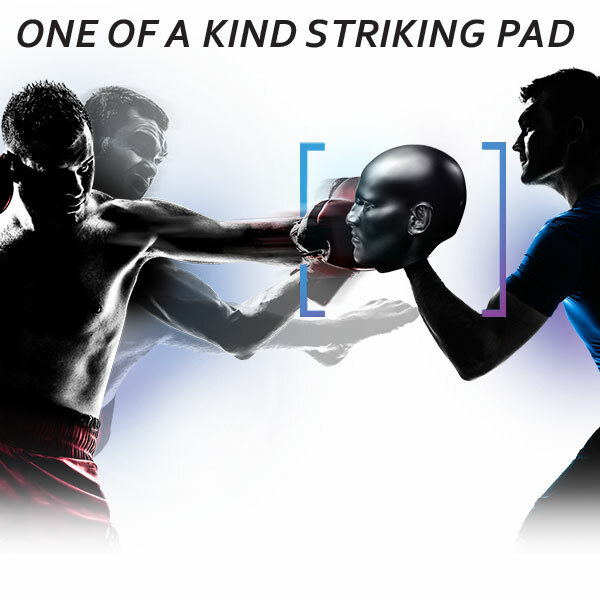 Your fighting just got better…and Revgear is helping! 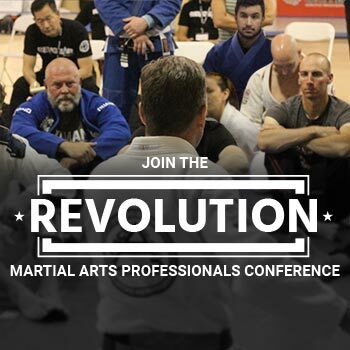 Revgear is the “Original” Martial Arts company. 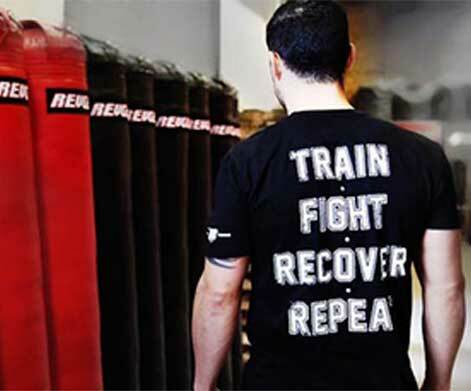 As the “original” Martial Arts company, Revgear has been at the forefront of the rise in Mixed Martial Arts. We are the go-to brand for the world’s leading martial arts disciplines, including Krav Maga, Muay Thai, Jiu Jitsu, MMA and Boxing. Widely used among pro athletes, coaches and top level instructors, Revgear is the equipment of choice for the finest gyms, fight teams and dojos in the world! PRE-ORDER YOUR ALLSTRIKE 2 TODAY! 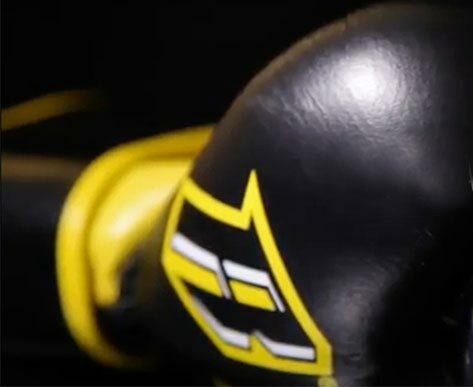 Revgear is the most reliable and trusted name in boxing and martial arts supplies for men, women and kids. 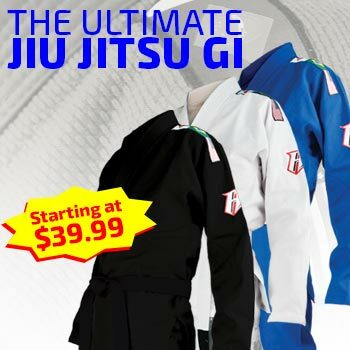 We specialize in providing the highest quality fitness apparel and training equipment for the world’s leading combat sports, including boxing, kickboxing, Muay Thai, Krav Maga, Jiu Jitsu and MMA gear. Whether you’re stepping onto the mat for the first time, or you’re an experienced professional defending your title, our goal is to provide you with the martial arts supplies and training equipment you need to get the most out of your journey — from white belt to black belt. 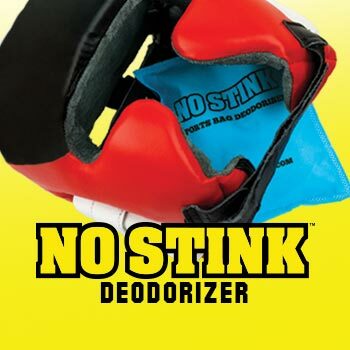 Our featured products include the latest additions to our fitness apparel and training equipment collections, including boxing gloves, mixed martial arts gloves, hand wraps, kickboxing shields and martial arts supplies. Looking to make big profits and get big savings on boxing gloves, MMA training gear and all your martial arts supplies? Recognized as the most reliable and trusted resource in martial arts, Revgear continually strives to provide you equipment that meets your needs with the highest quality and most affordable prices. Revgear is dedicated to your rewarding future and prosperous growth in the martial arts and fitness industry. 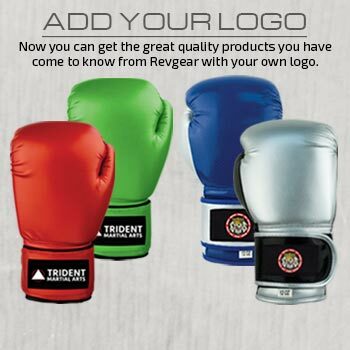 Revgear is the most reliable and trusted name in boxing and martial arts supplies for men, women and kids. We specialize in providing the highest quality fitness apparel and training equipment for the world’s leading combat sports. 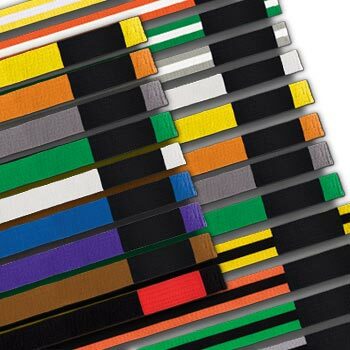 Whether you’re stepping onto the mat for the first time, or you’re an experienced professional defending your title, our goal is to provide you with the martial arts supplies and training equipment you need to get the most out of your journey — from white belt to black belt. Since 1996, Revgear has been dedicated to empowerment and performance. Our customer support team is committed to helping you achieve your goals, so don’t hesitate to contact us today with any questions or comments about our products. Whether you’re training or competing, Revgear is there with you, on your journey from white belt to black belt. Run an Academy, Gym or Store? 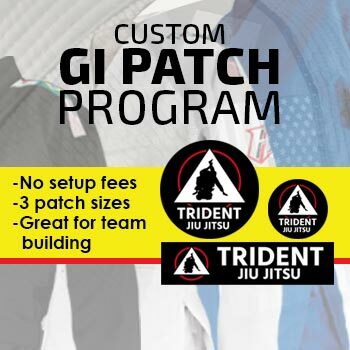 Want to know about our Custom Uniform Program?